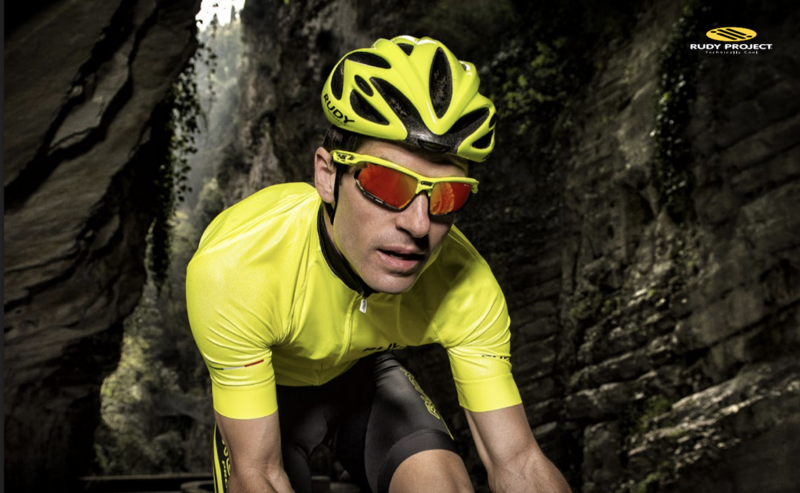 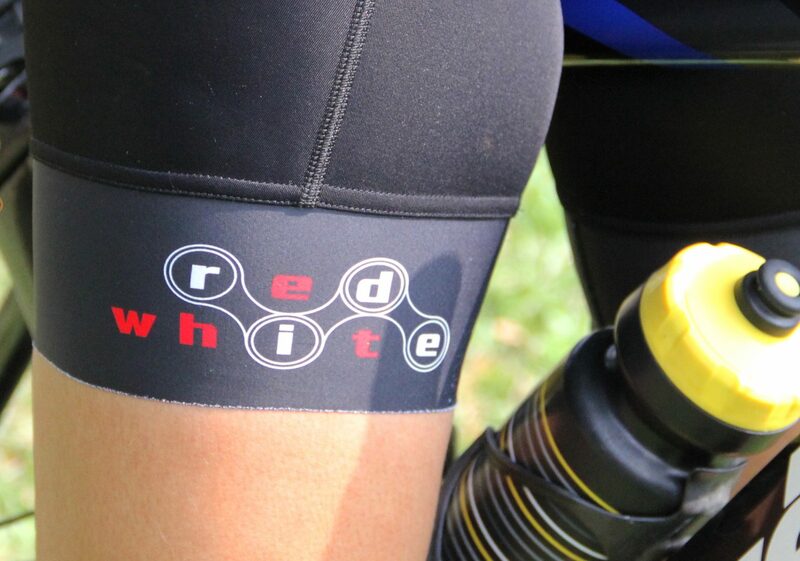 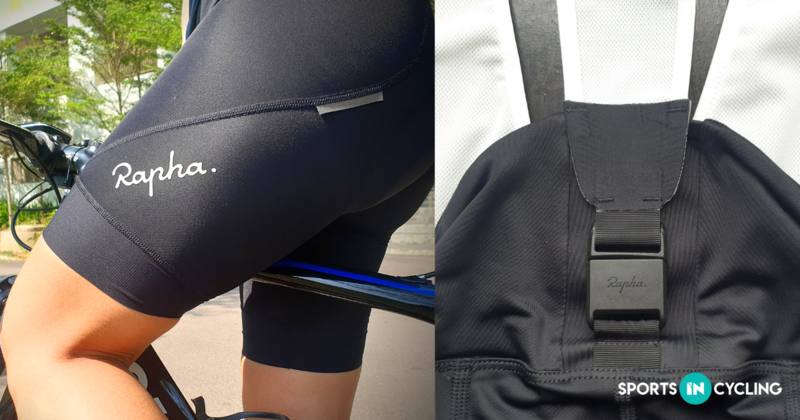 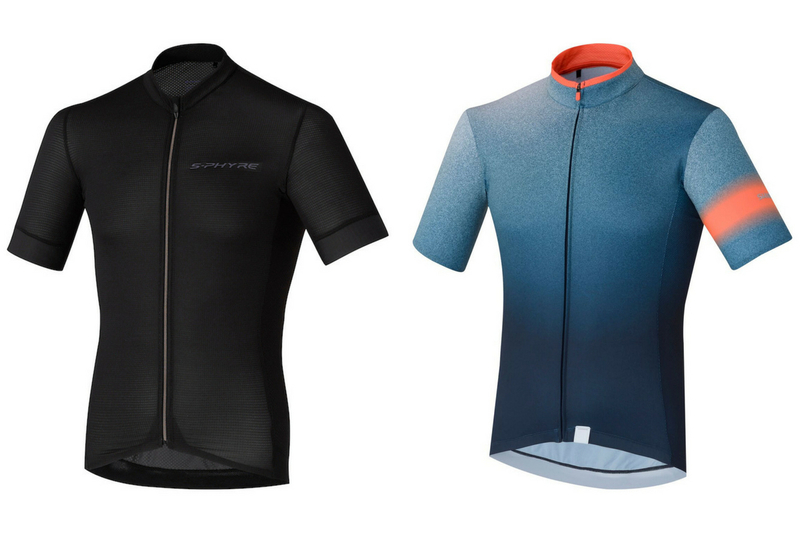 No cyclist would deny that they wanted to look good while cycling. 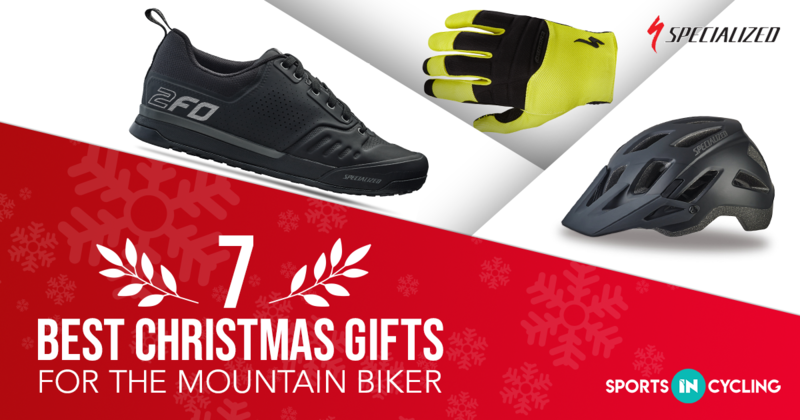 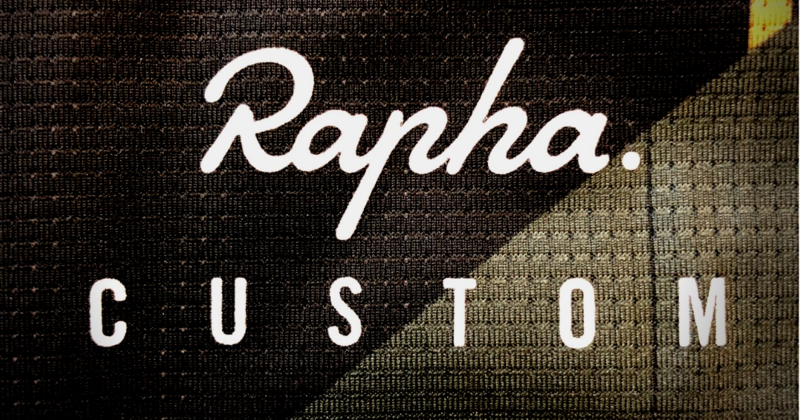 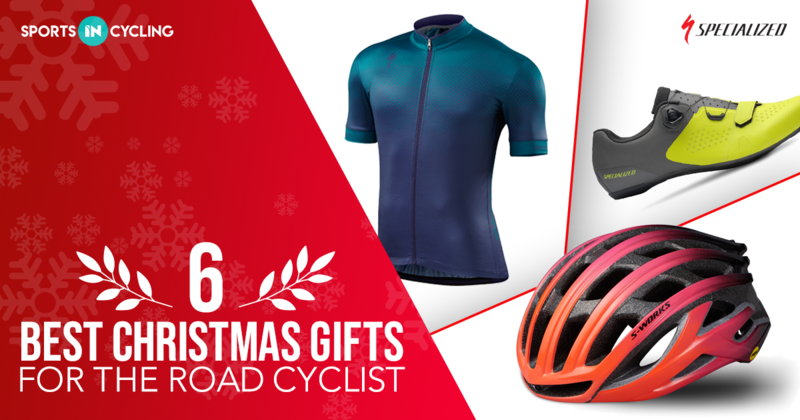 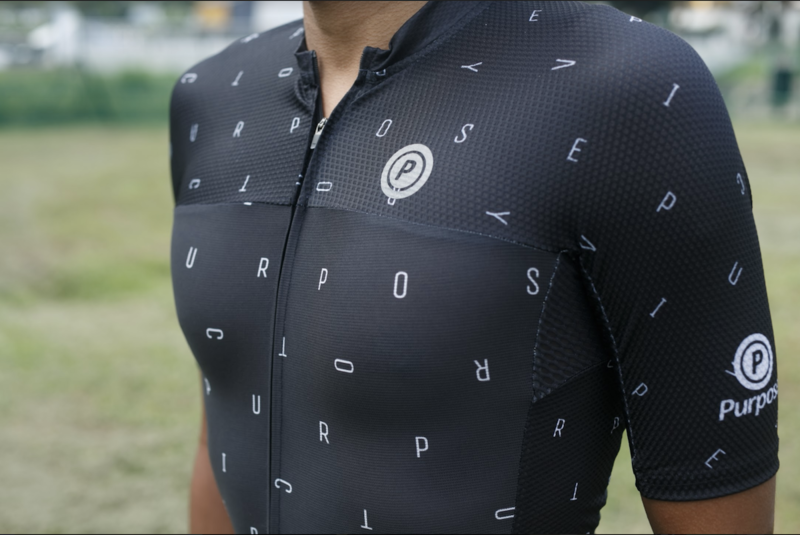 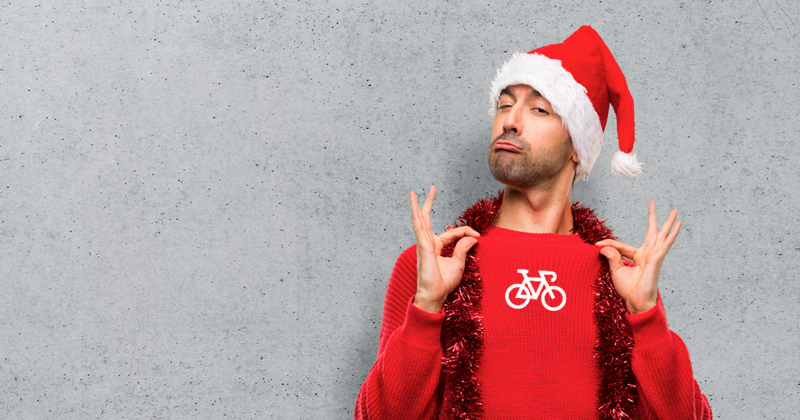 Here are some gifts you could get for your especially vain cyclist friend. 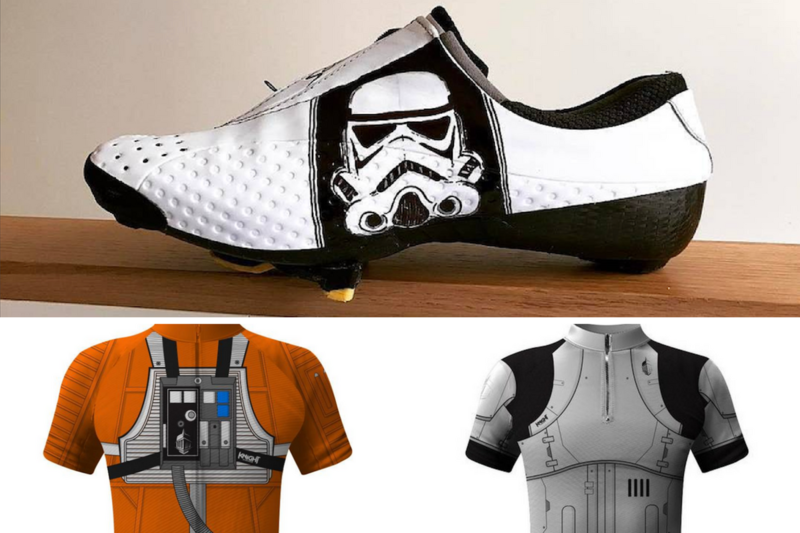 Check out this list of cool Star Wars cycling merchandise and bike gears.